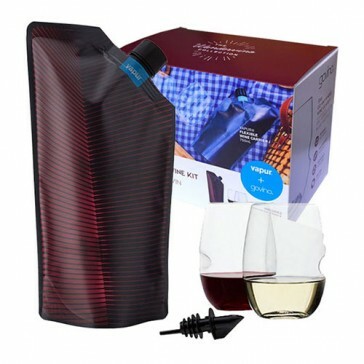 Conveniently tote your favourite wine anywhere with the ultralight Vapur® Vintage Wine Carrier and reusable Govino® “Go Anywhere” wine glasses. With the Wandervino Collection, you’re equipped to uncork for any adventure from the beach to the backcountry. 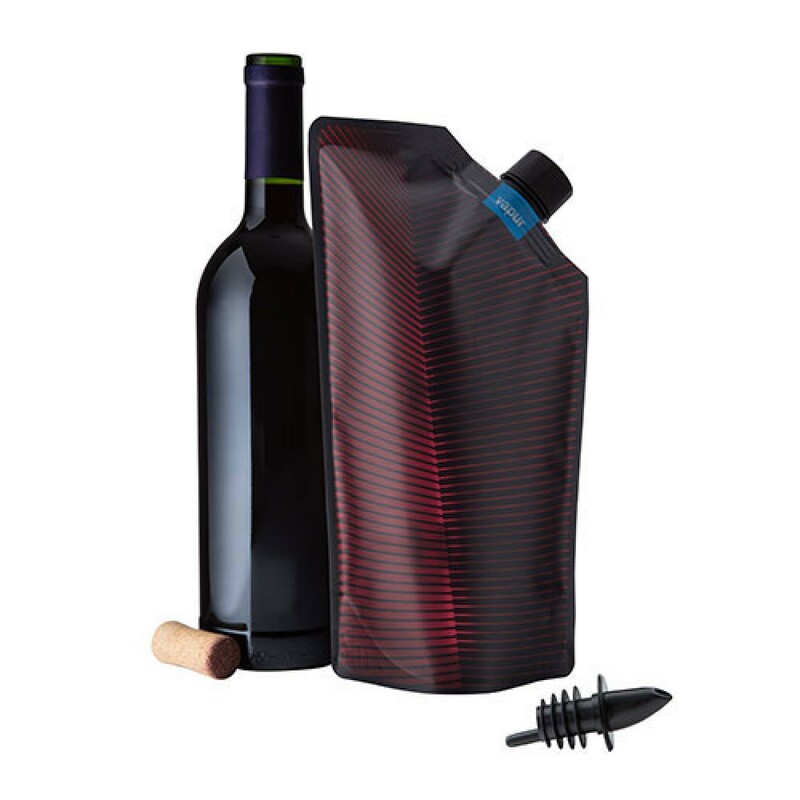 The Vapur® Vintage Wine Carrier is the most lightweight and portable way to carry your vino without the weight of a breakable bottle. 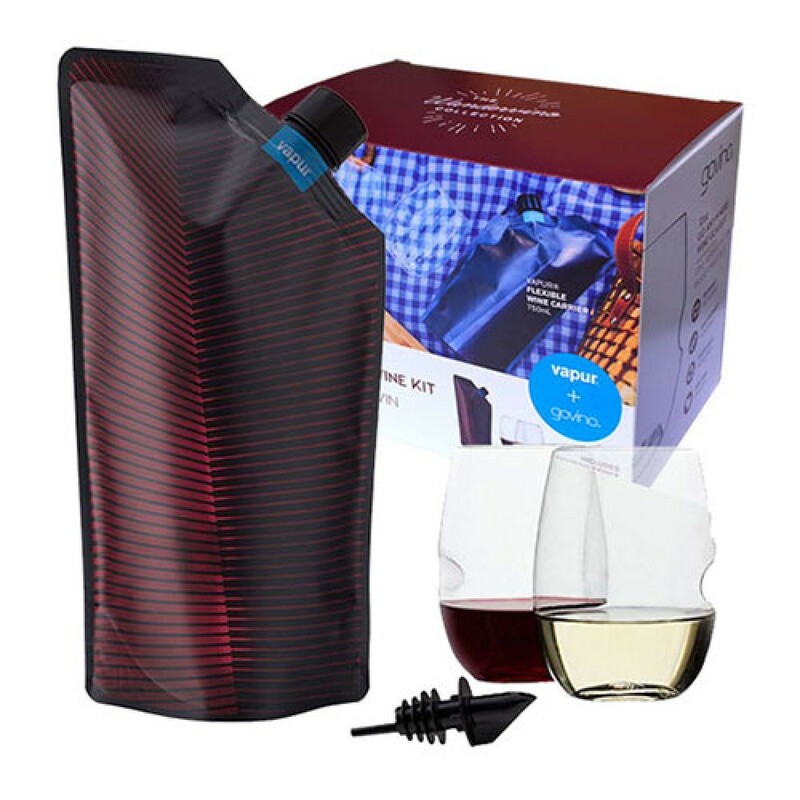 Outfitted with an easy to open screw cap and pourer for easy filling, the Vapur® Vintage Wine Carrier holds up to one bottle of any wine variety. Govino’s stylish, stemless glasses are a go-anywhere essential. 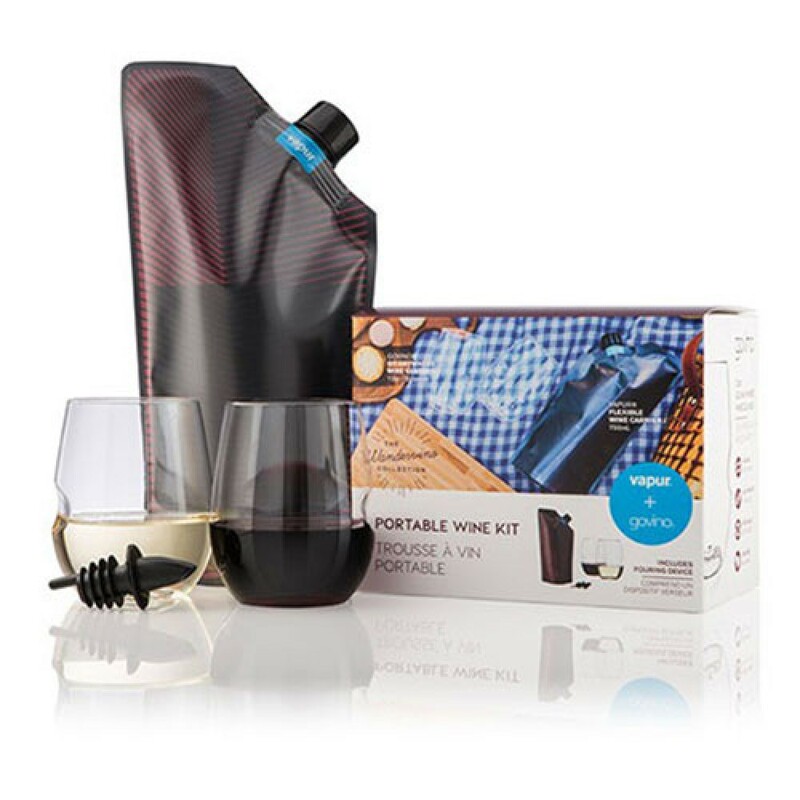 Made from a BPA-free polymer, these reusable glasses are as thin rimmed as crystal and feature a thumb notch for easy swirling. Govino® “Go Anywhere” glasses are shatterproof, reusable and recyclable, making them the ideal solution for outdoor settings of any kind. (1-2 minutes at 71°C). Since domestic dishwashers are so widely varied, we cannot claim our product is 100% "dishwasher safe." The Govino Red Wine Glass has received numerous design awards including the 'Silver' medal at the 2010 International Design Excellence Awards and the Good Design award from the San Francisco Design Institute.